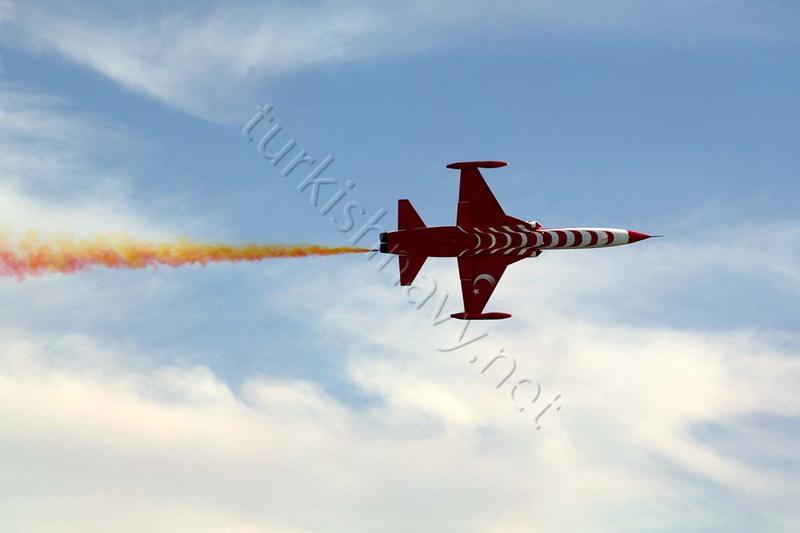 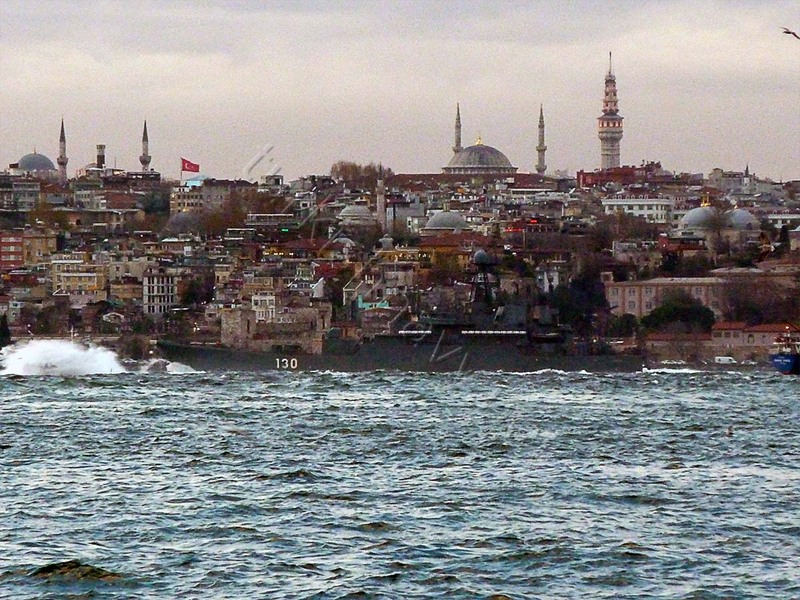 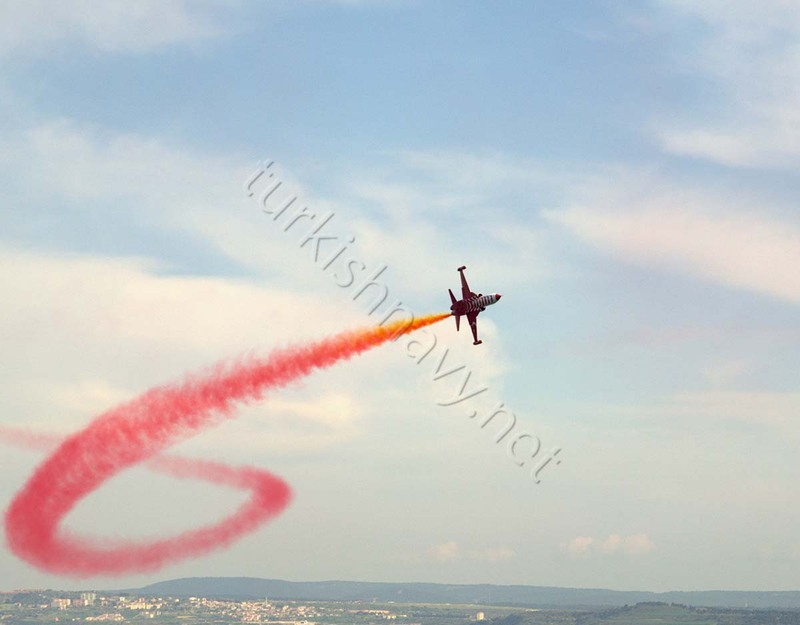 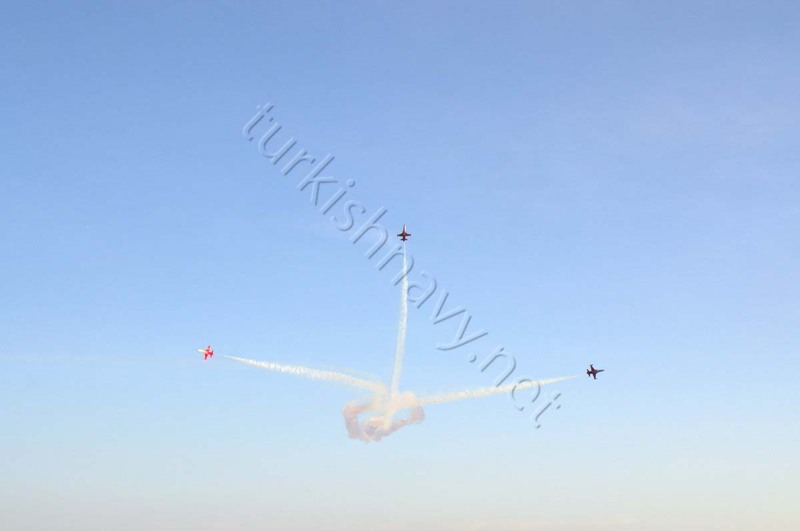 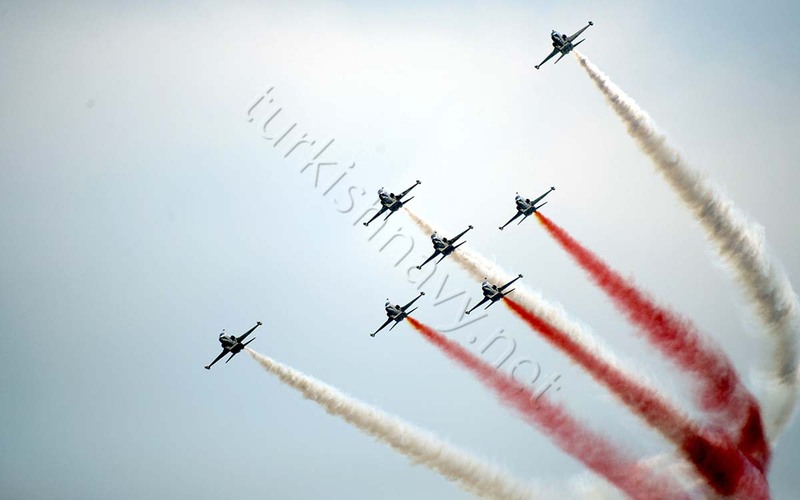 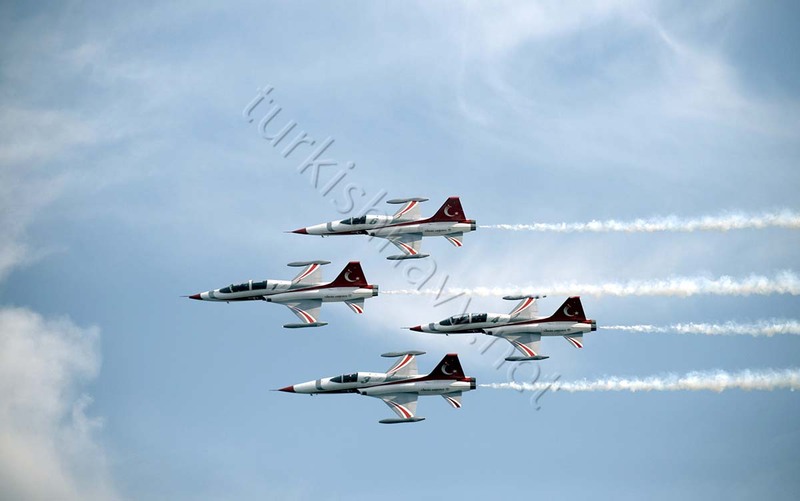 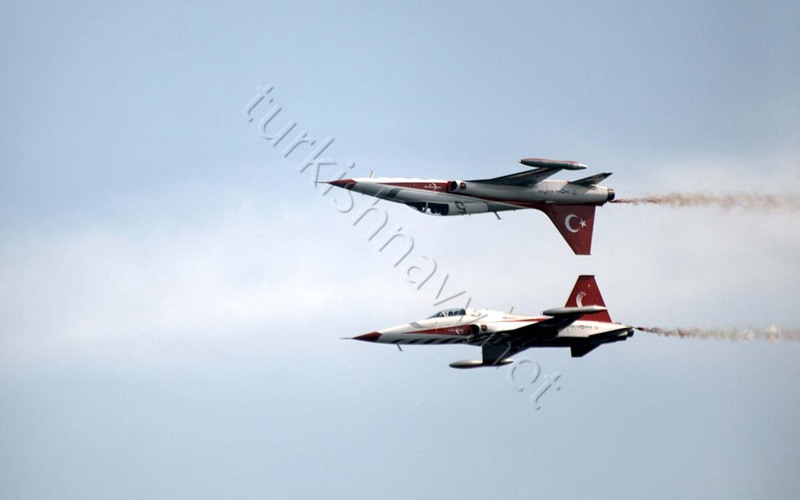 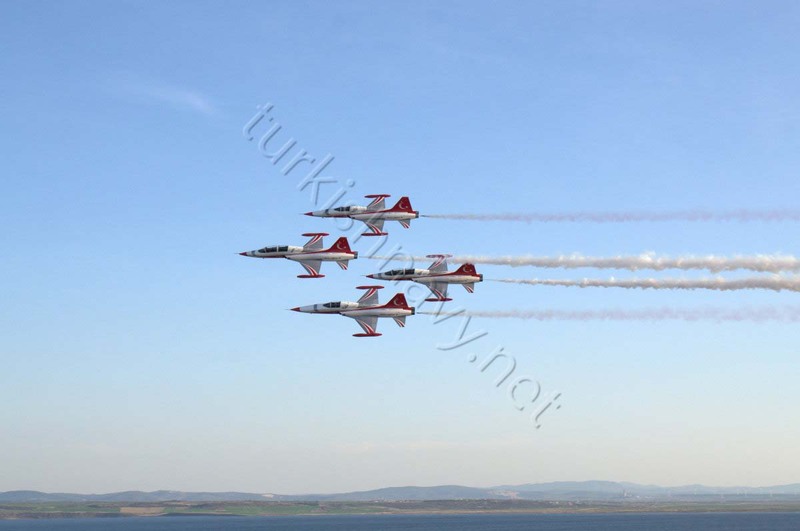 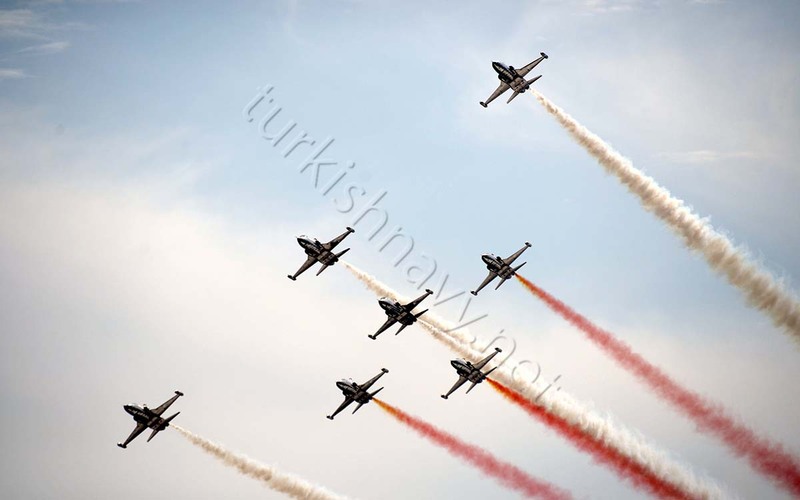 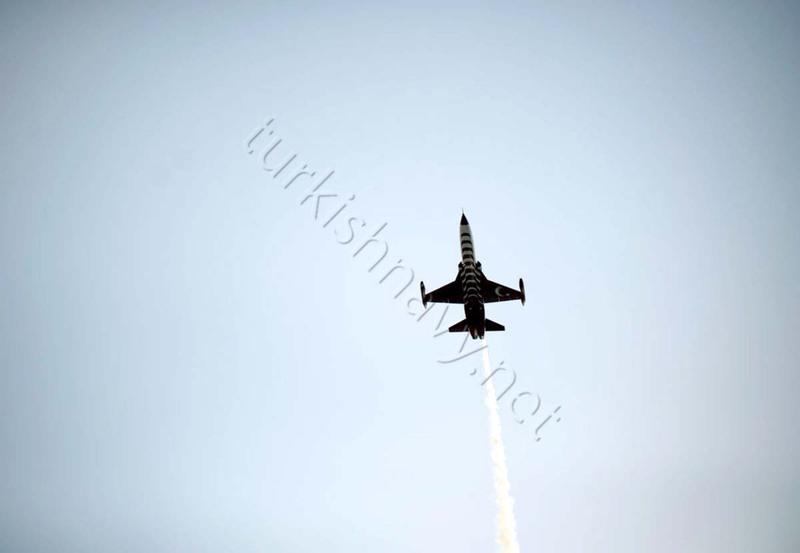 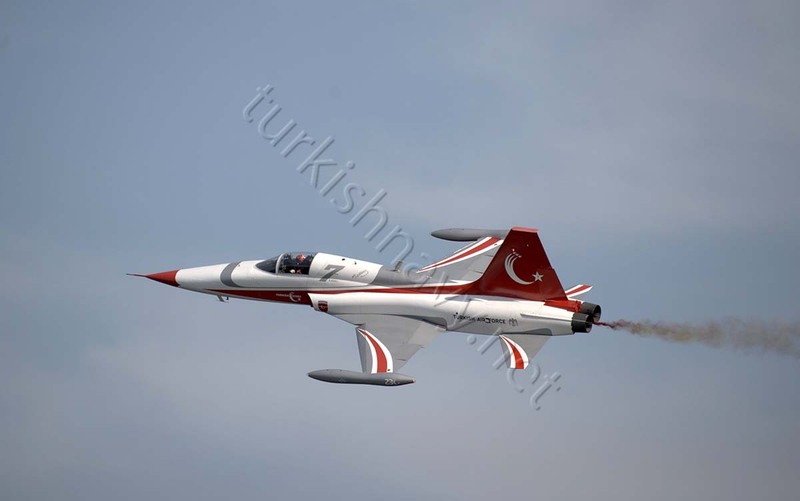 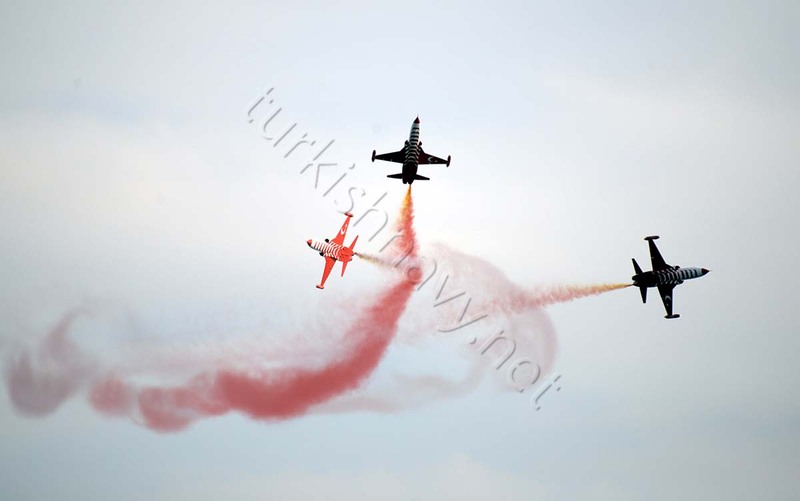 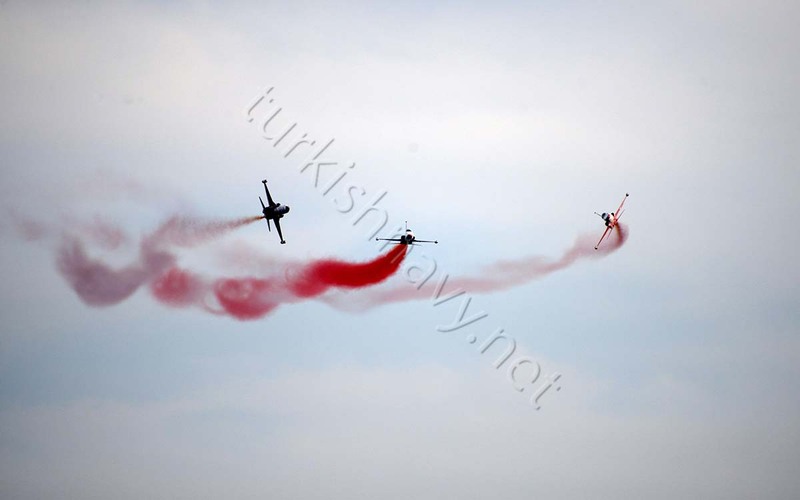 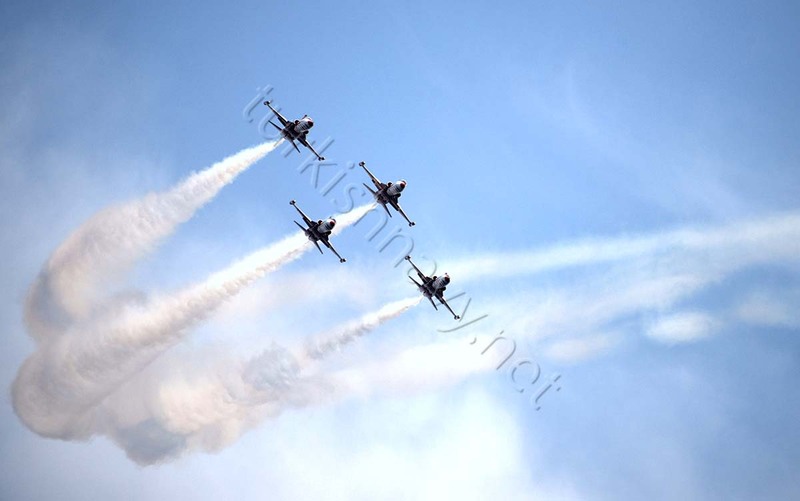 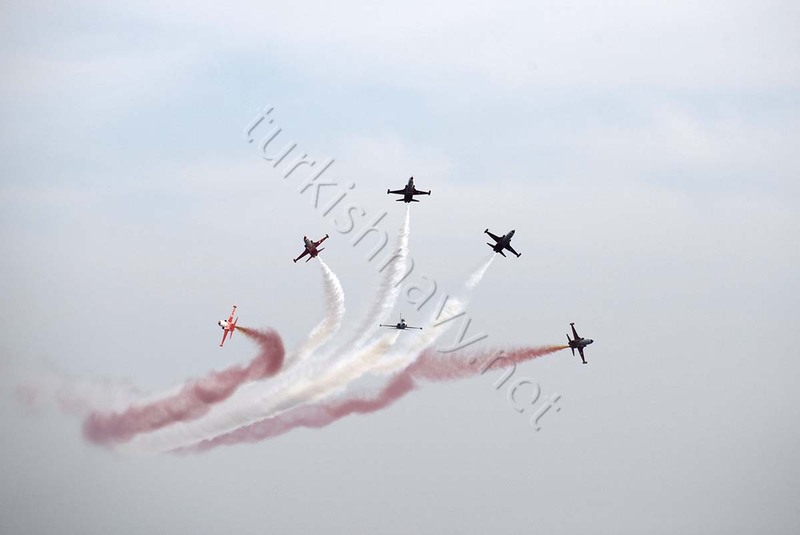 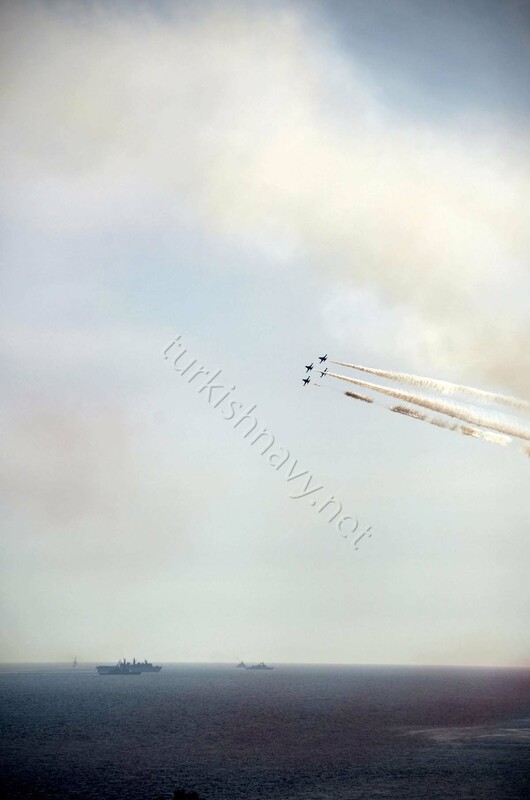 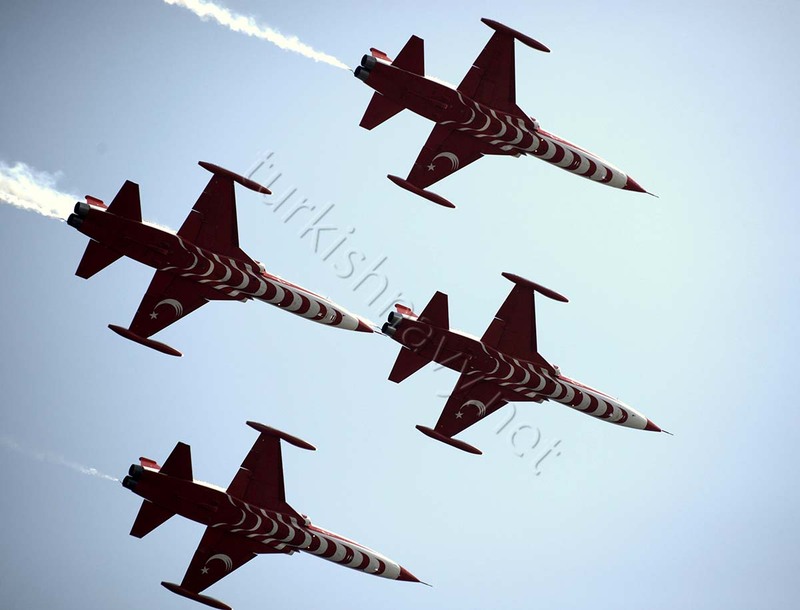 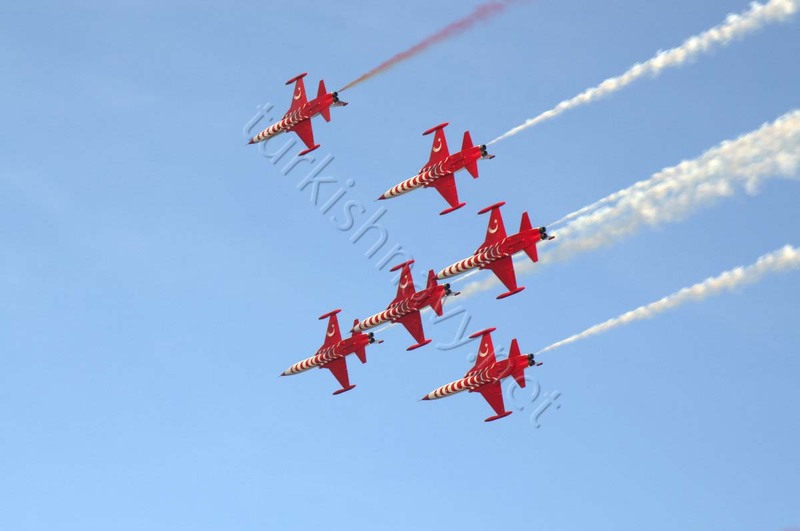 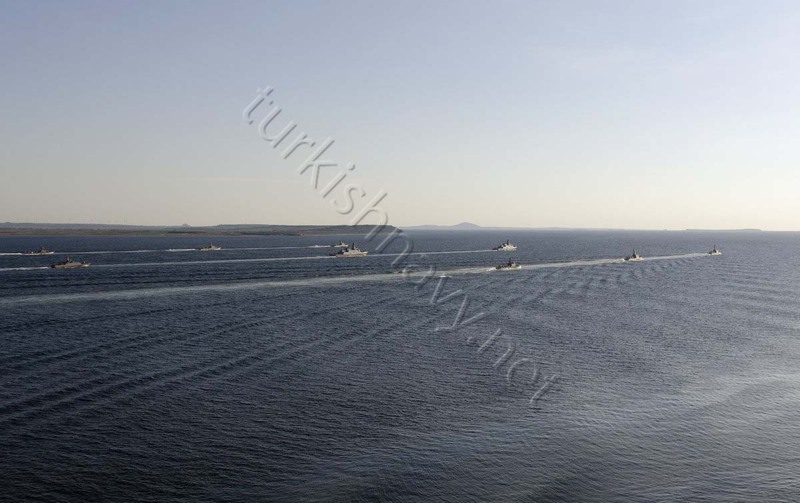 The naval exercise Beyaz Fırtına 2014 has kicked off today. 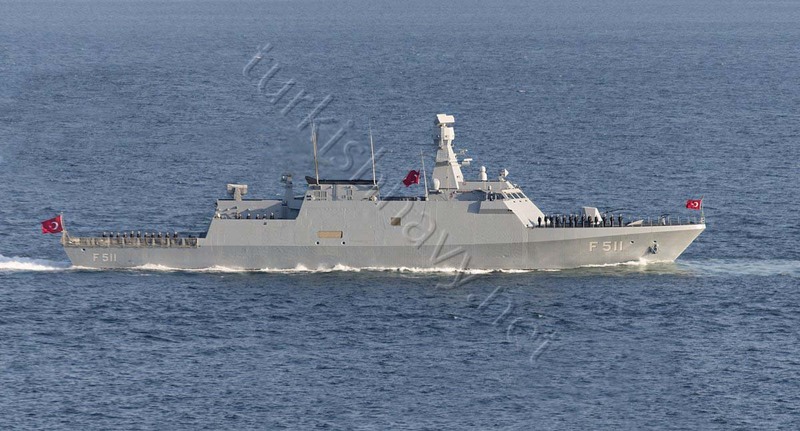 The exercise area incorporates Marmara Sea, Aegean and Eastern Mediterranean and will end on 1 July 2014. 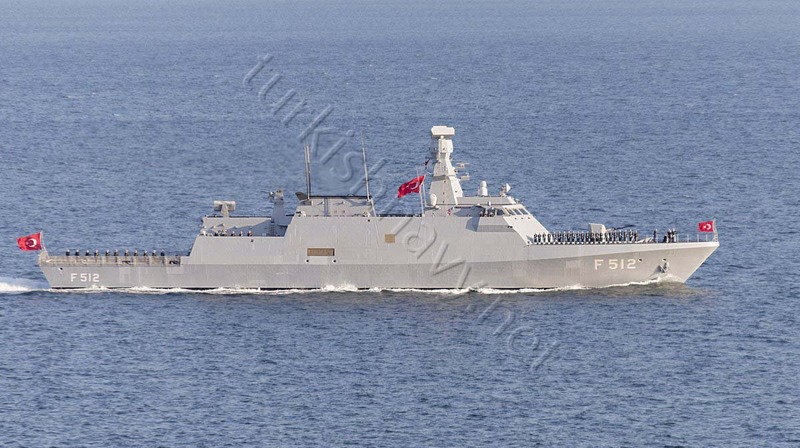 According to Turkish Navy website live missile and torpedo firings will be executed against target ships. 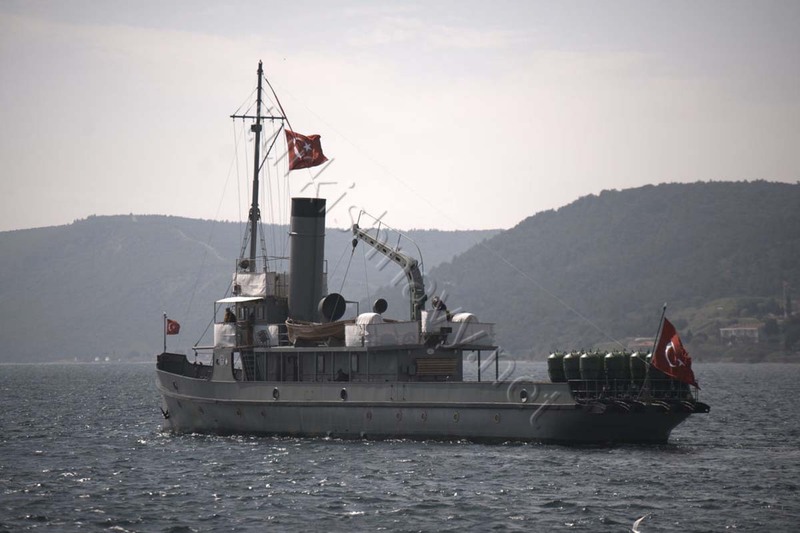 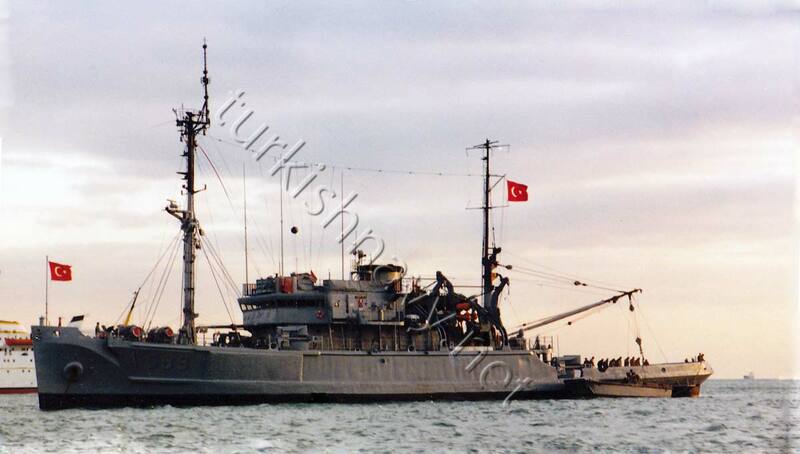 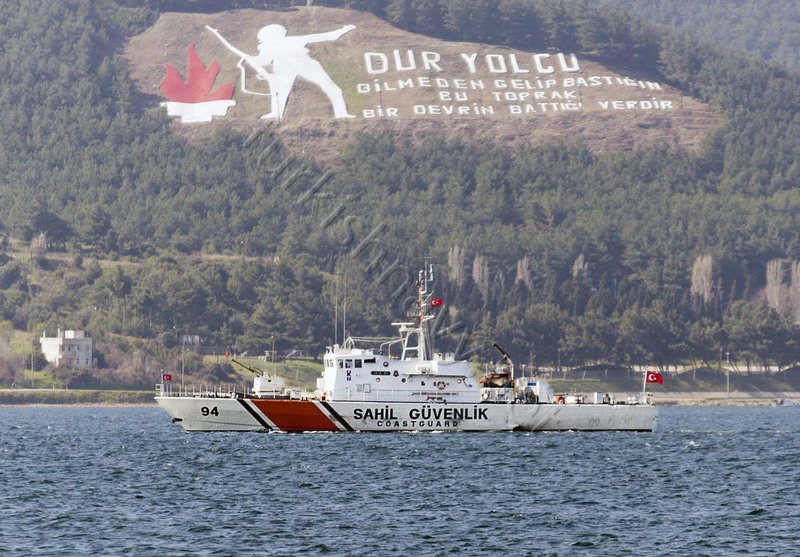 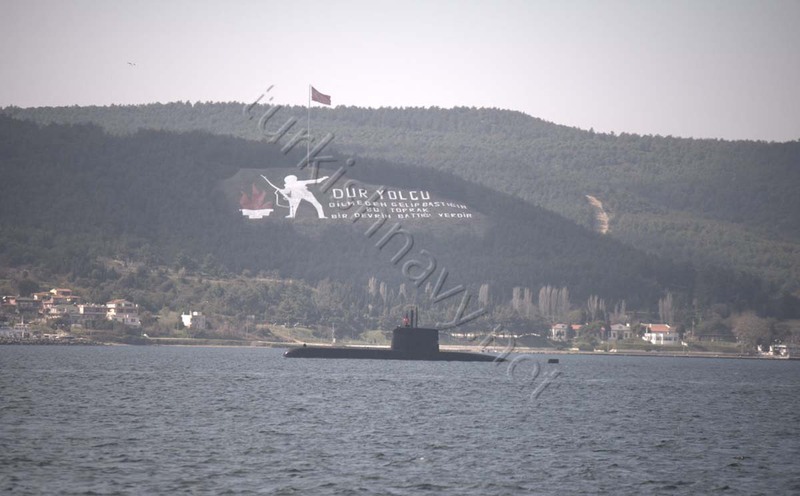 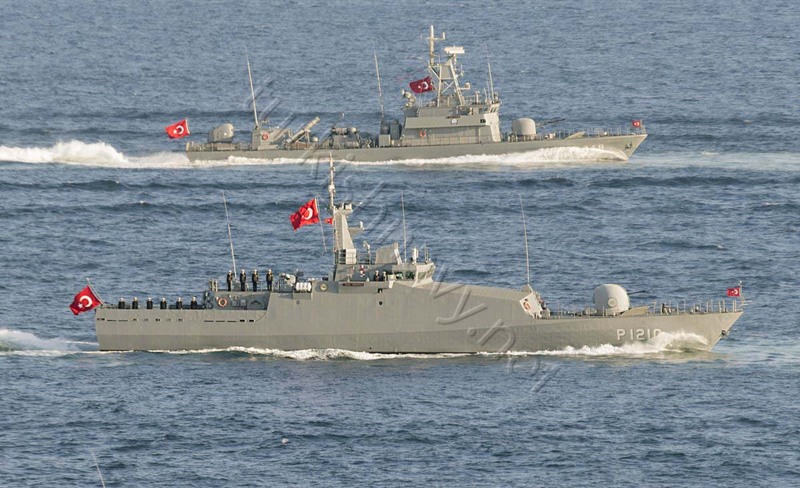 Turkish Navy announced that the Doğu Akdeniz 2013 naval exercise will start on 4th November. 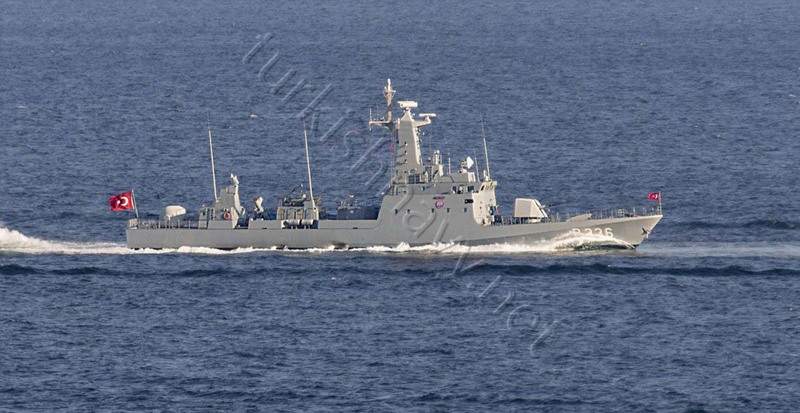 The invitation only exercise will continue till 14 November 2013. 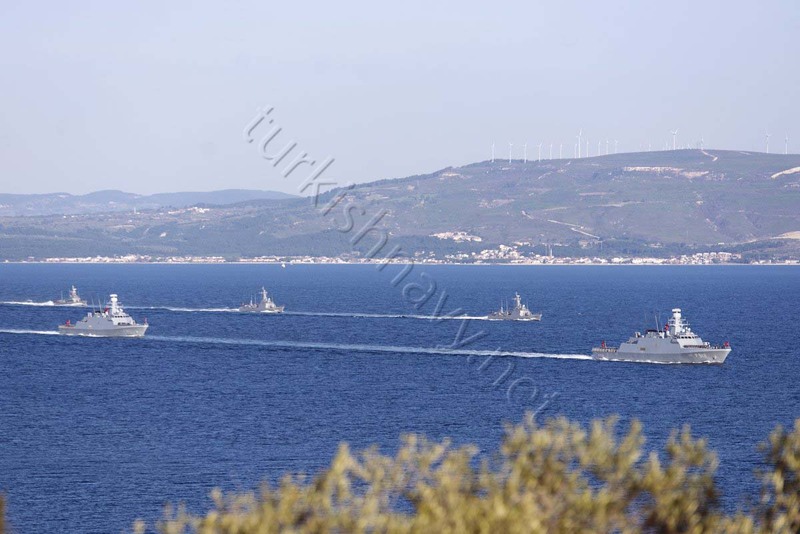 Besides ships, planes of Turkish Navy, Coast Guard and Air Force, SNMG-2 task force of NATO and one US Navy destroyer will also take part in the exercise which will be conducted in like its name implies in Eastern Mediterranean. 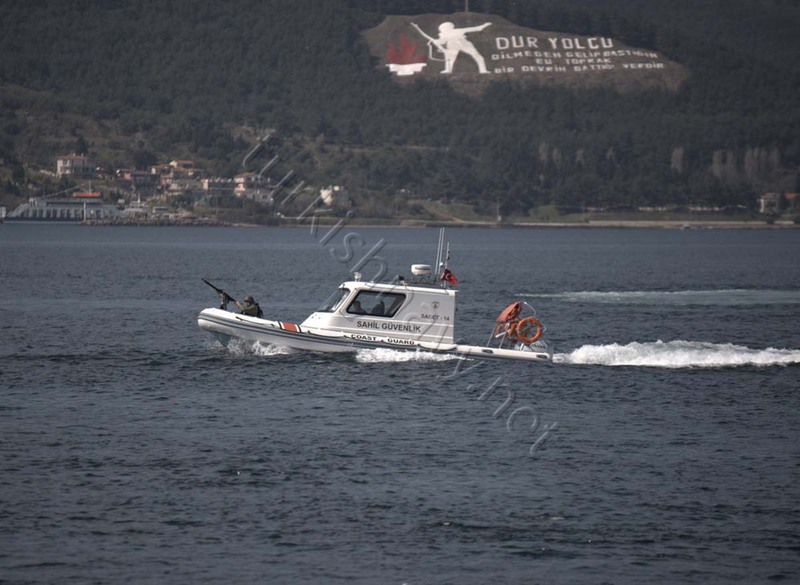 The purpose of the exercise is to develop mutual cooperation and to provide training opportunities to the participating forces on regional crisis intervention along a provided scenario. 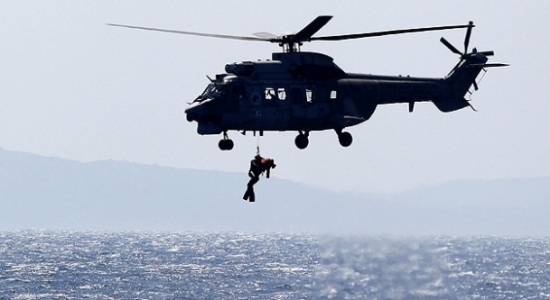 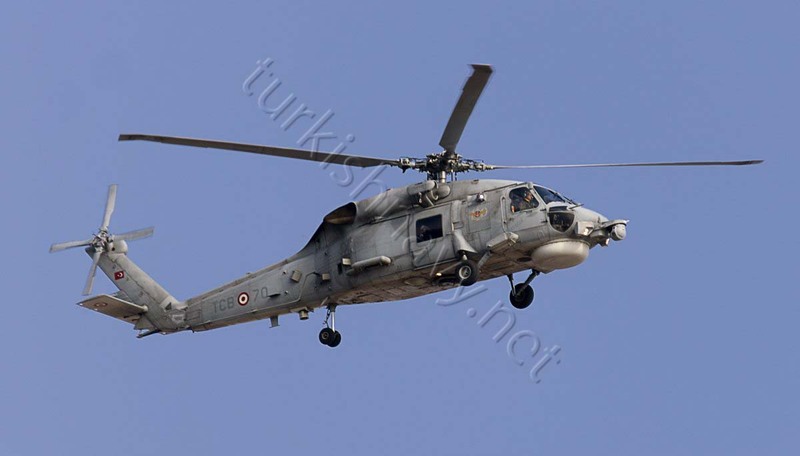 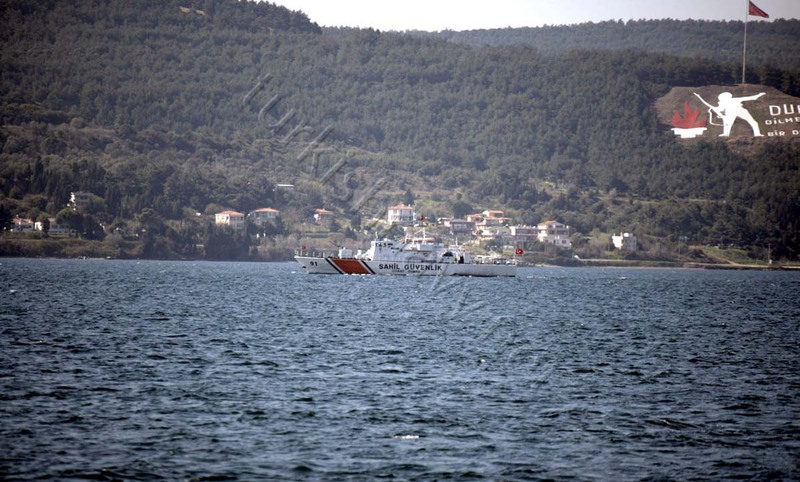 Today the Turkish Navy also conducted a search and rescue exercise, in the international waters and airspace between Lesbos and Chios in the Aegean. 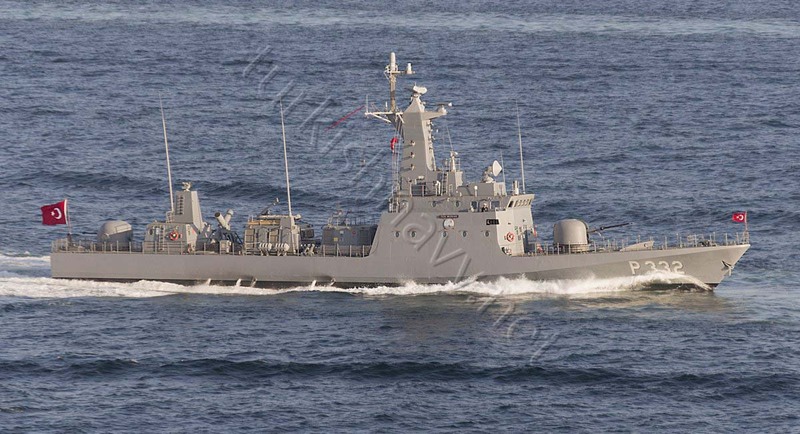 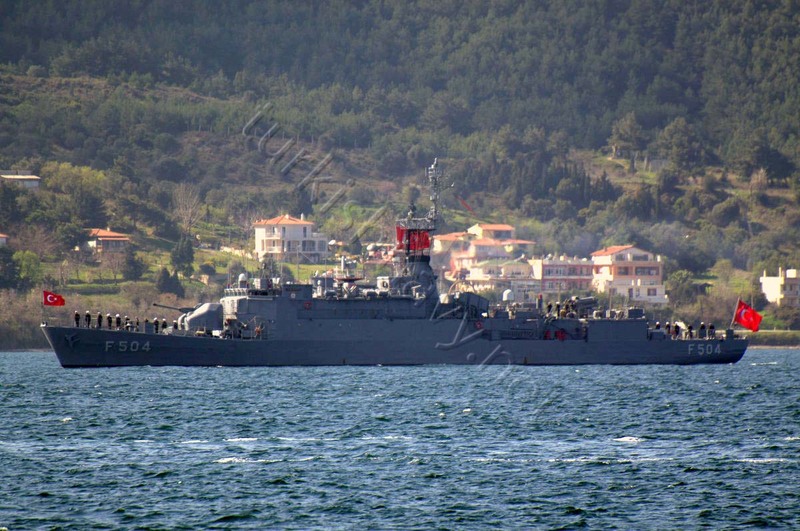 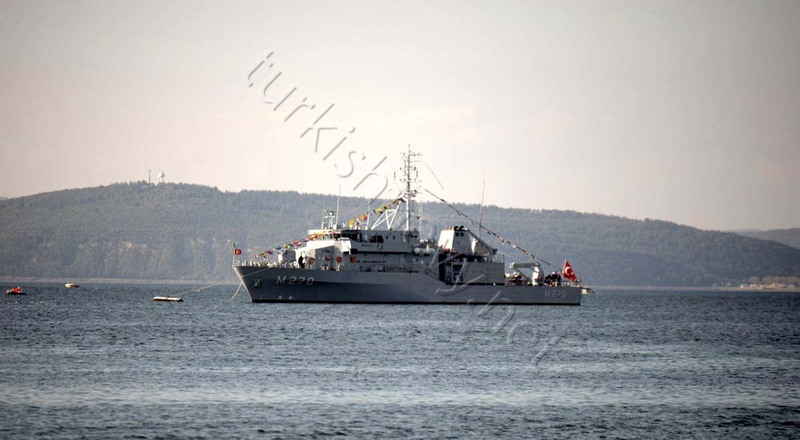 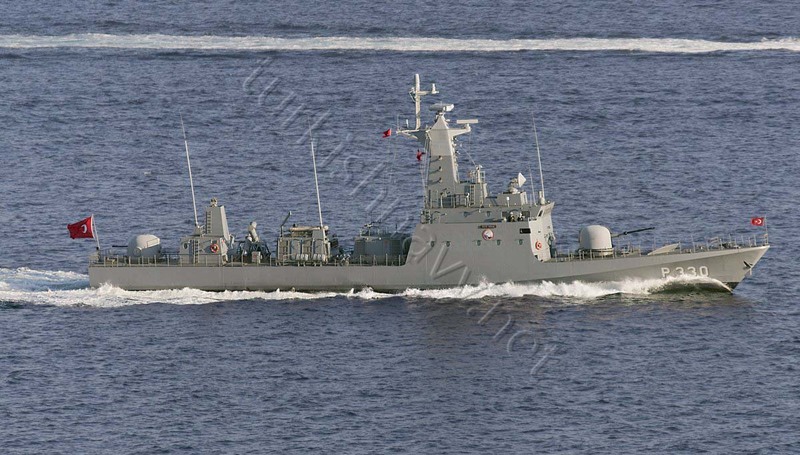 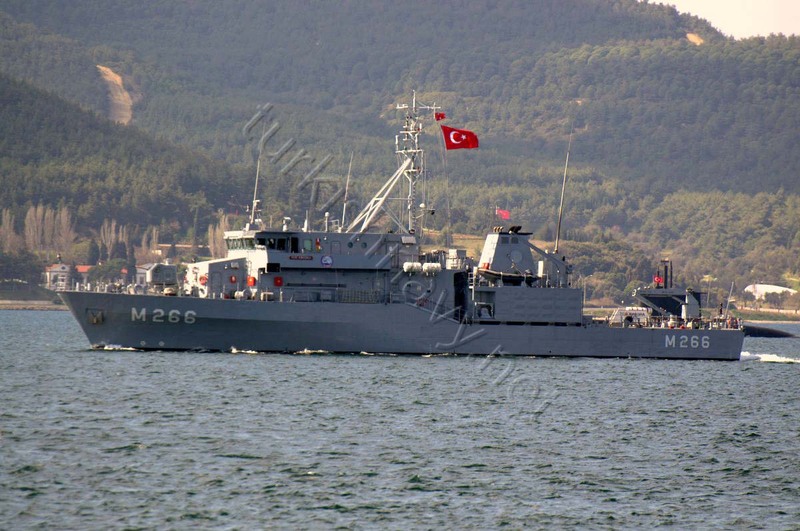 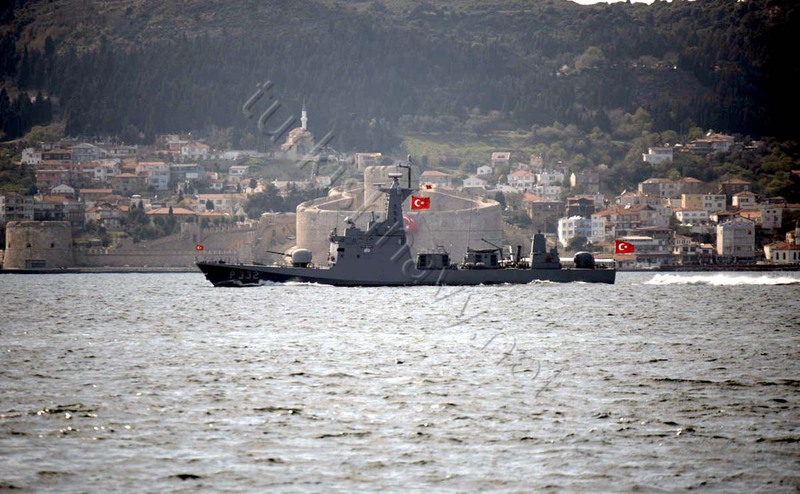 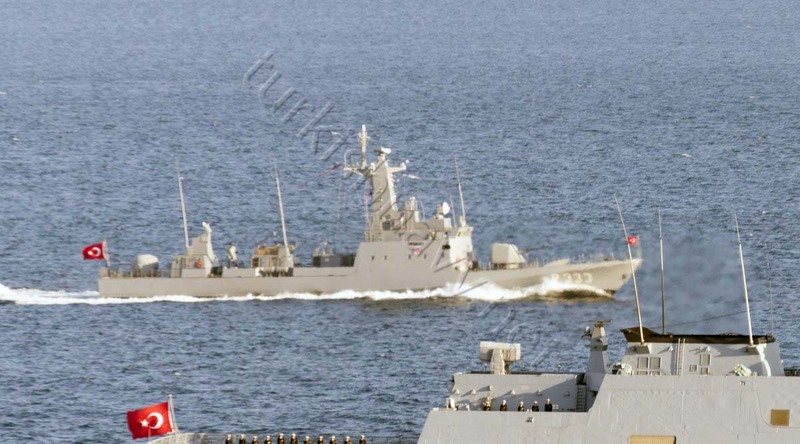 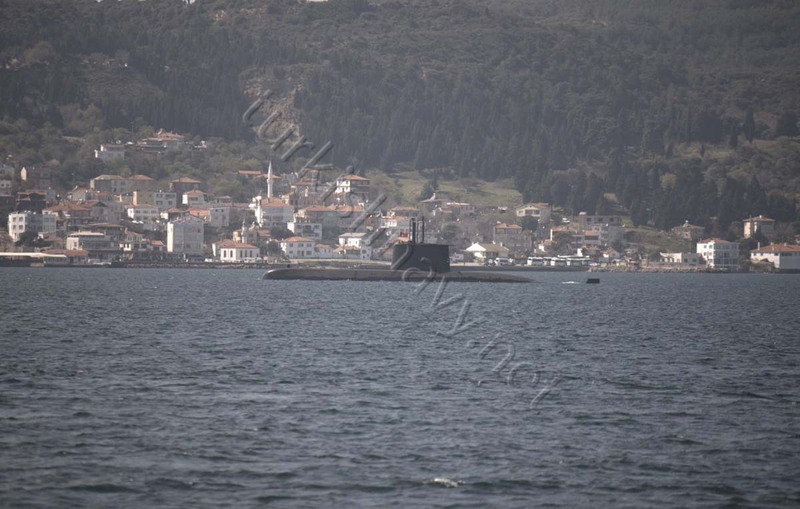 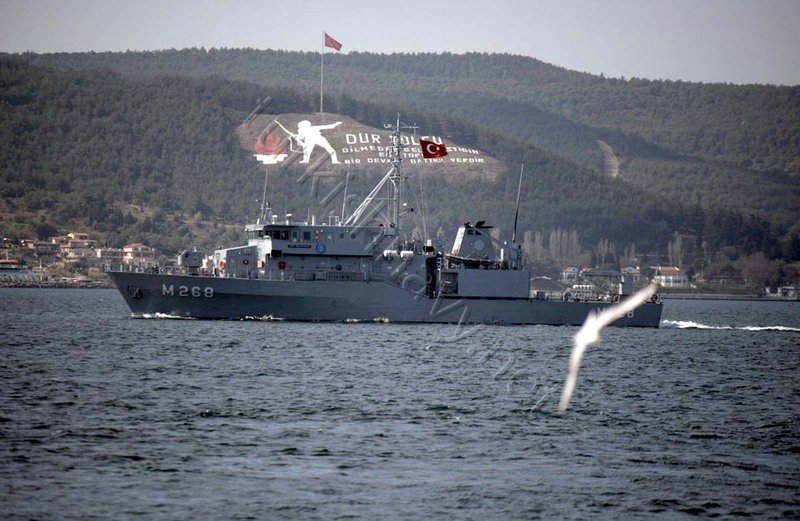 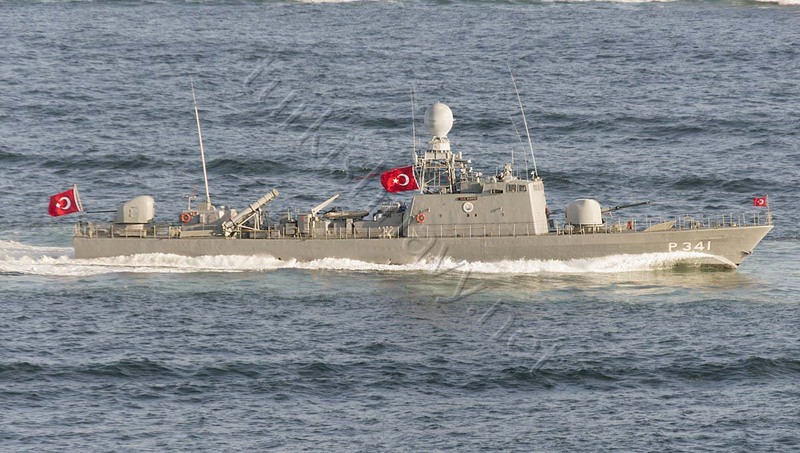 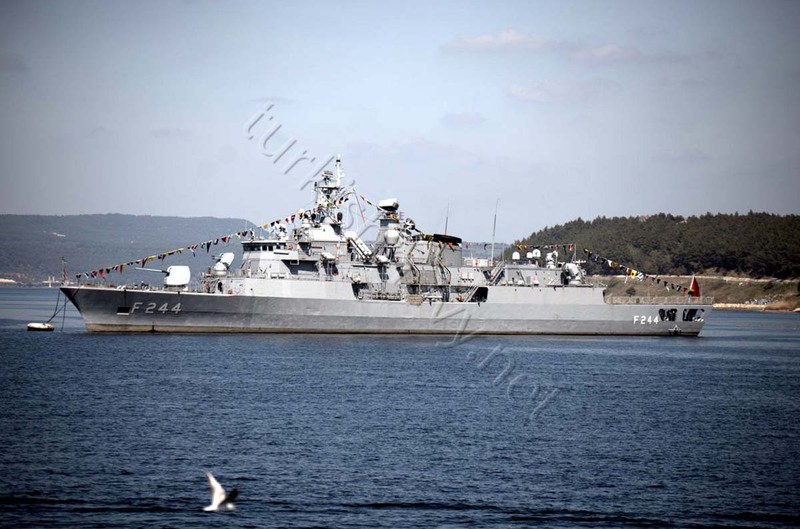 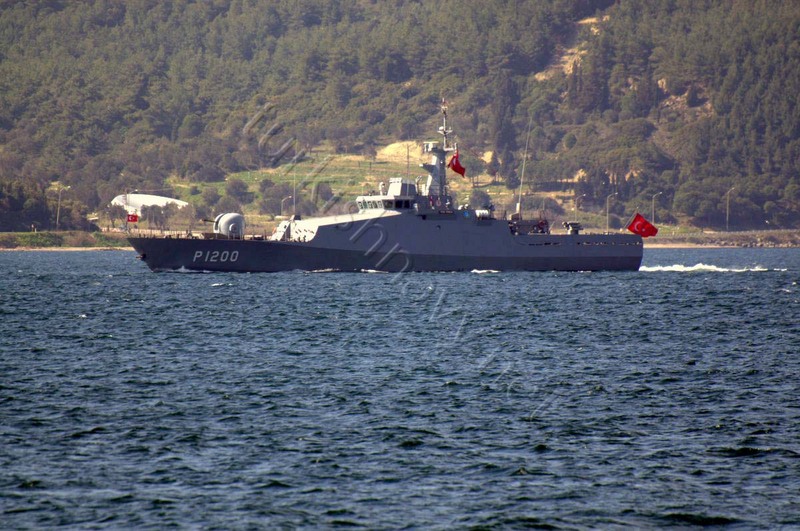 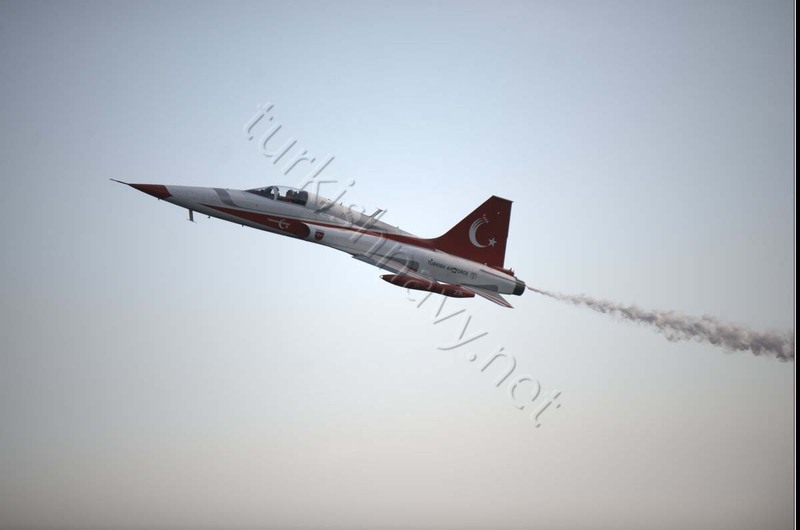 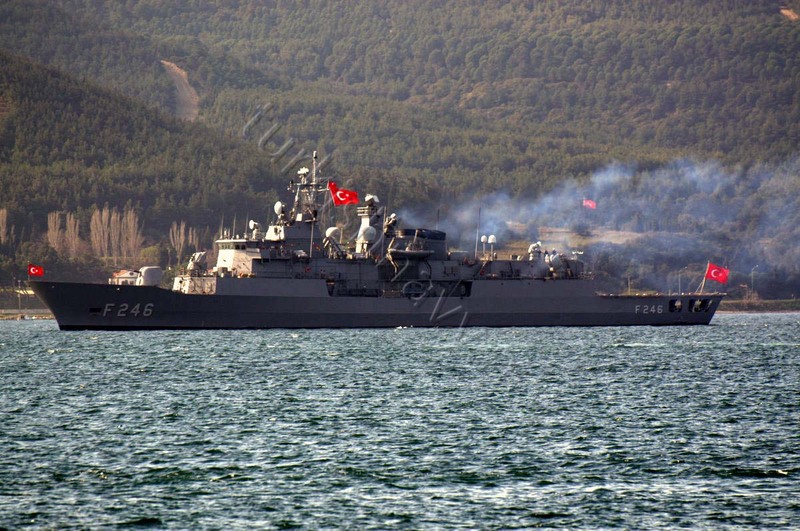 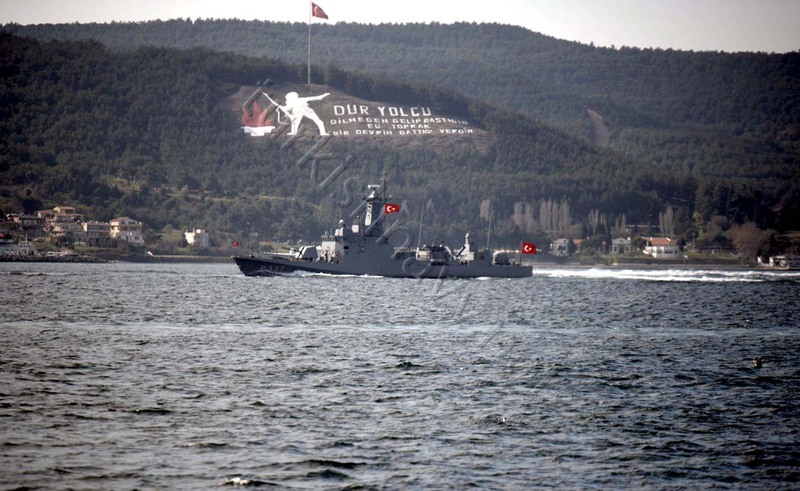 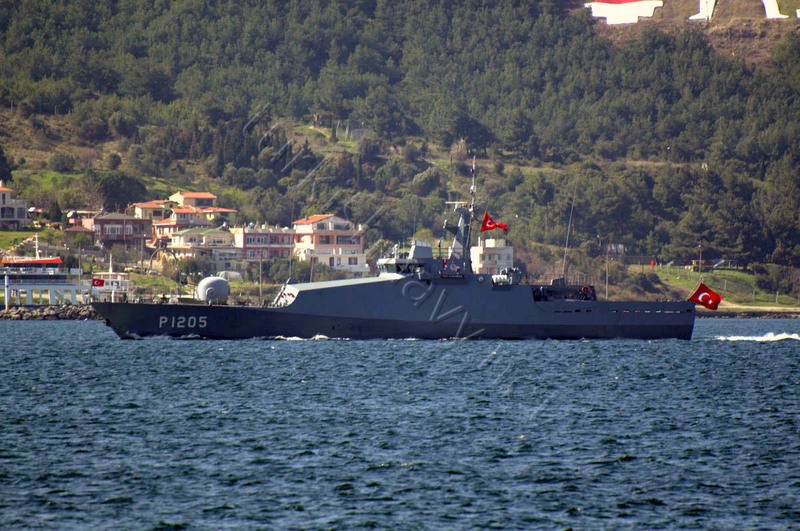 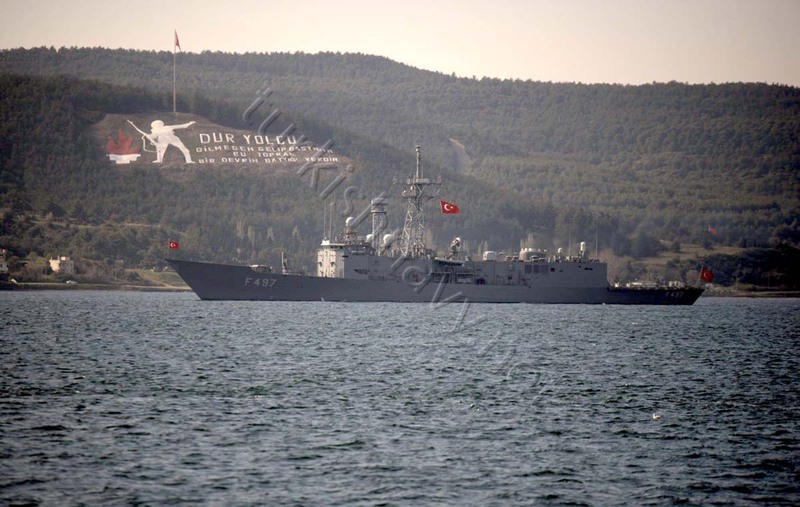 According to AA news agency the F-245 TCG Oruçreis frigate, one corvette, two patrol boats, two coasts guard vessels and numerous air units have participated in the exercise. 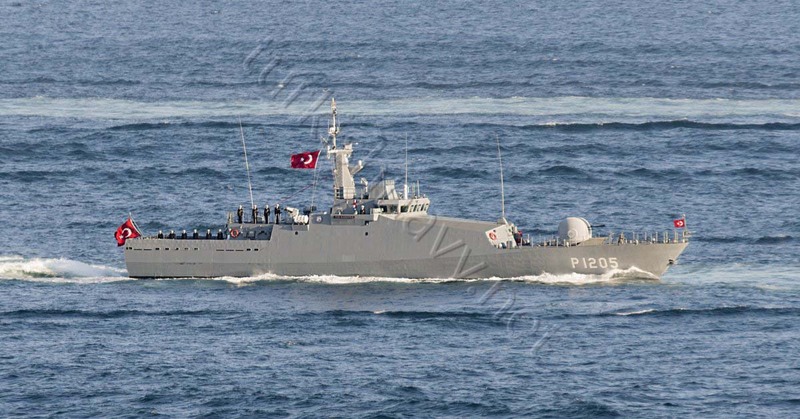 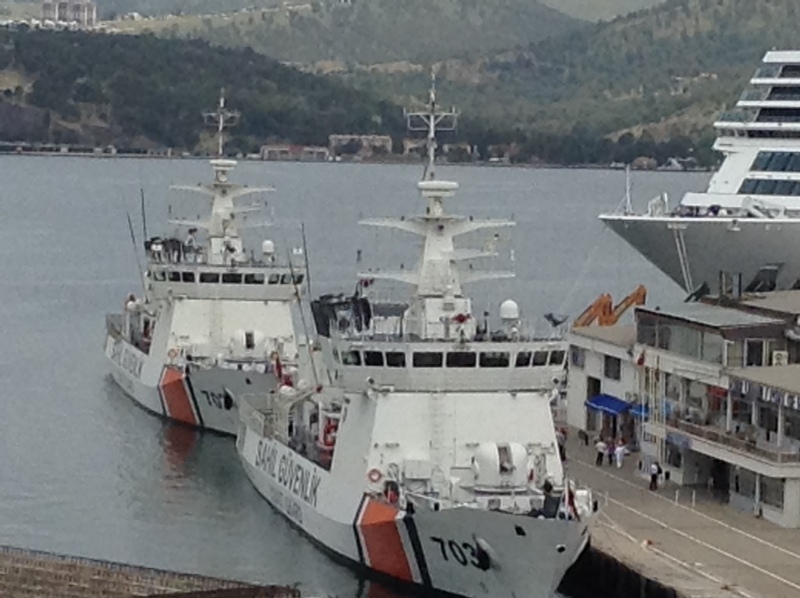 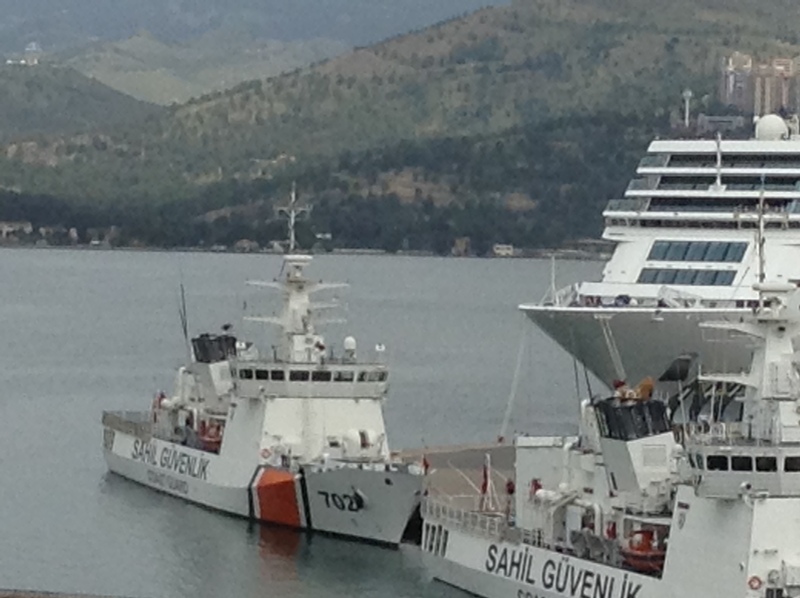 On board of TCG Oruçreis were 40 military attaches from 22 nations as observers. 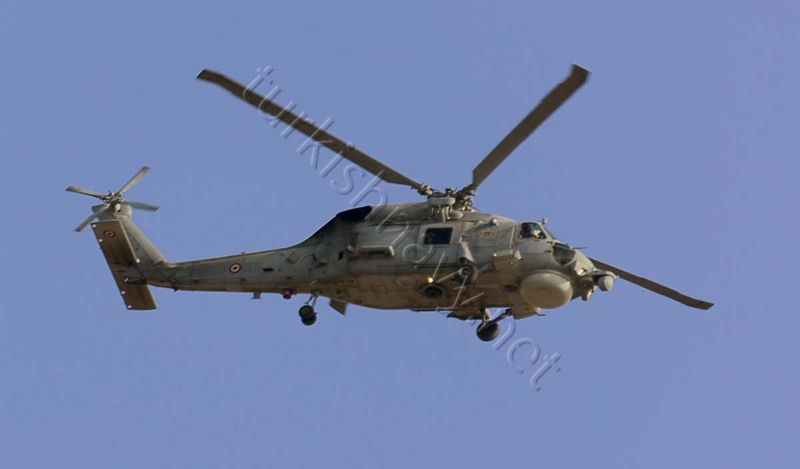 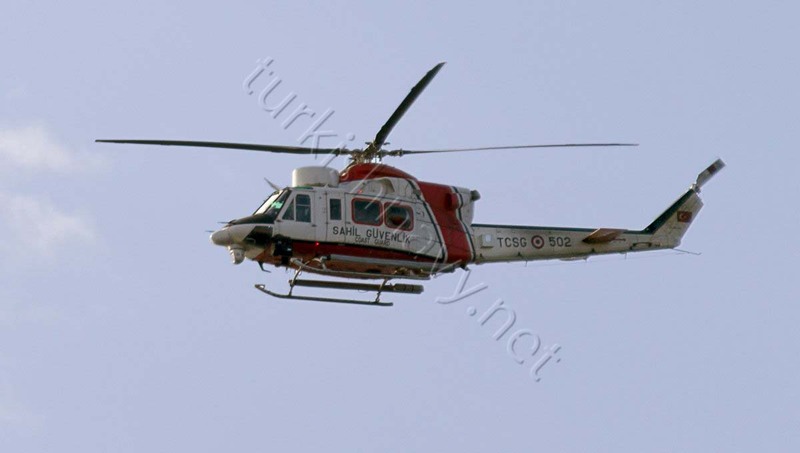 The land part of the exercise will be conducted on 19 April 2013. 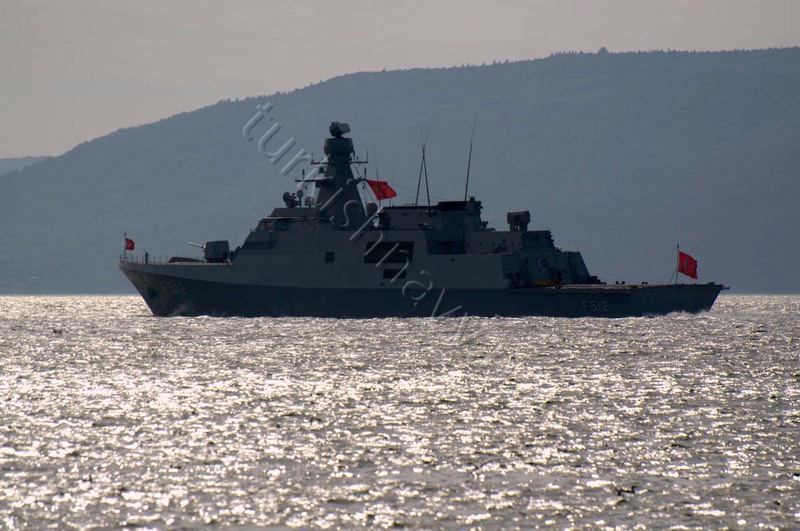 Here is the Google translation of a news article about the exercise. 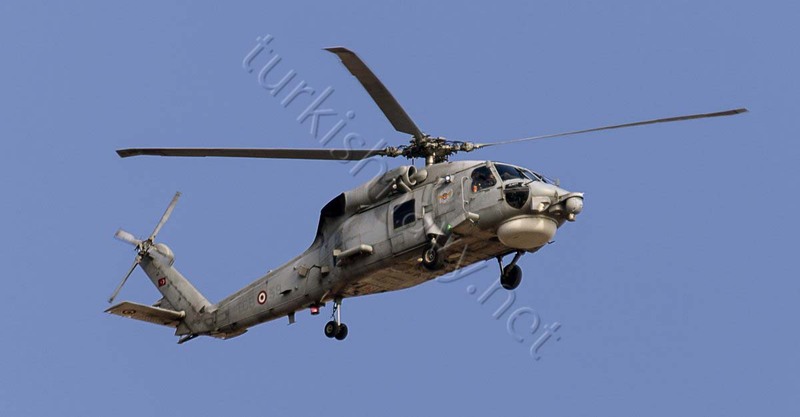 Land Forces Command and Control Division Director Colonel Ramadan, Erdogan administration within the framework of the host’s House briefing Press Information Center, which serve as search and rescue activities in a race against time, must have good organization and staff, he said. 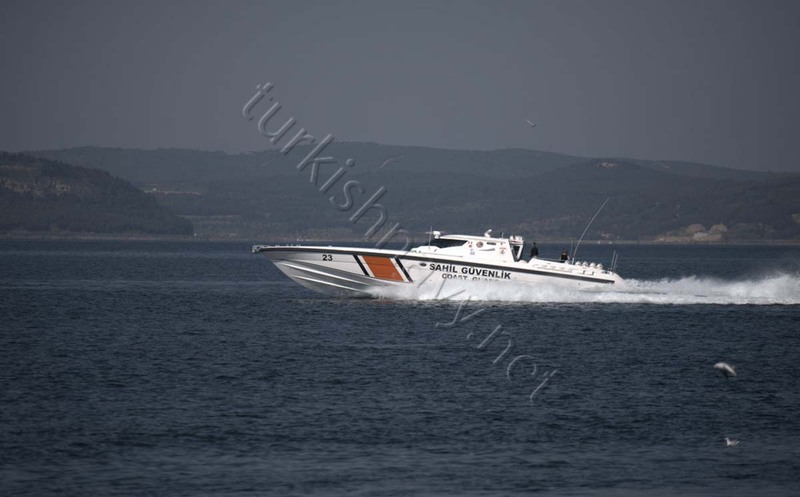 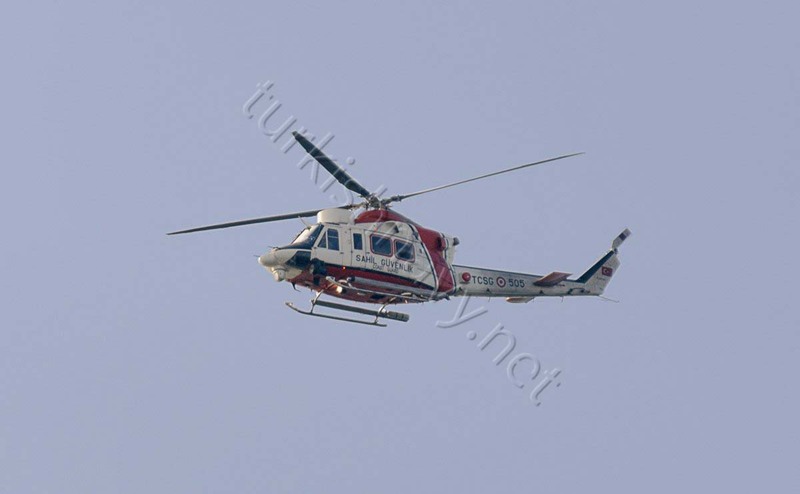 Erdogan, “the Turkish Armed Forces (TSK), the Presidency of the Turkish General Staff in search and rescue co-ordination center, which is formed on the search and rescue search and rescue search and rescue co-ordination centers and rescue all kinds of associations working in the organization to respond to the request has a 24-hour,” he said. 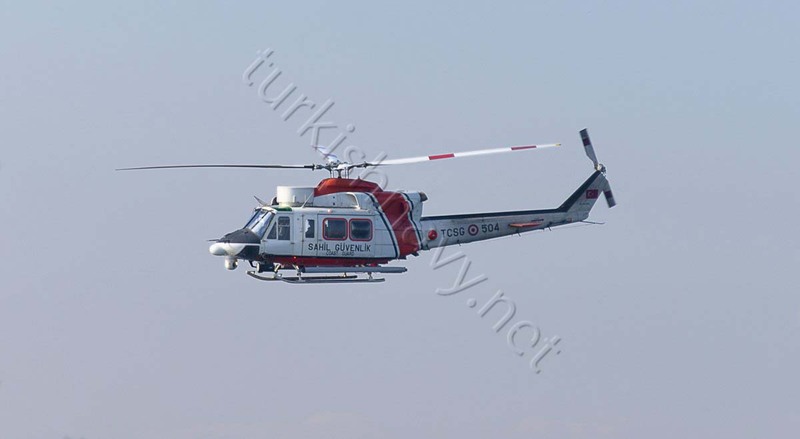 (COSPAS-SARSAT) Pointing out that the country of the service provider Erdogan, the Turkish Armed Forces search and rescue elements, Transport, Maritime Affairs and Communications Ministry Main Search and Rescue Coordination Centre (AECC) to do the exercise with the participation of the Turkish search and rescue region, including the Aegean Sea on Thursday, April 18 international waters and airspace between Lesbos and Chios Islands, to be held on April 19 in the Smoky Mountain town of Izmir Menemen said.